E-mail gift cards are delivered immediately. Please allow 24-48 hours for cards to be mailed via first class mail. 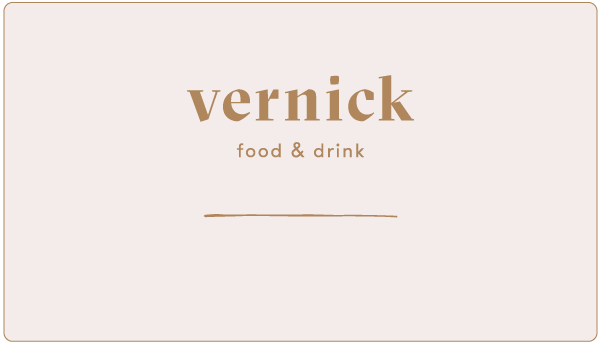 Hope you enjoy this Vernick Food & Drink gift card! Gift cards are mailed within 48 hours of purchase via USPS First Class mail. If you have any questions, call us after 12 noon at 267-639-6644.